Former Finance Minister Nhlanhla Nene has used the state capture inquiry to hit back at his critics. He’s denying claims stemming from his time at the Public Investment Corporation. 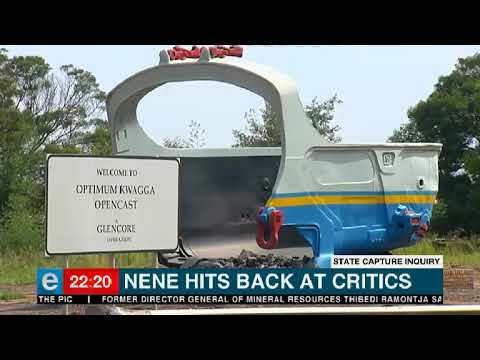 Nene’s also responded to his political detractors in the EFF and fielded further questions on several meetings with the Guptas.